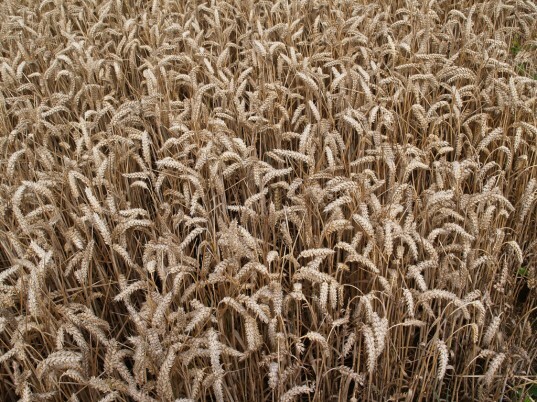 Genetically-modified (GM) crops have been making the headlines in the UK recently due to plans to develop genetically modified wheat at Rothamsted Research in Harpenden, Herts. Their proposed wheat is being genetically altered to deter aphids, but protesters, led by a group called Take the Flour Back, have been expressing their concerns. Now the GM crop controversy is set to take another twist as a team of British plant scientists has won a $10 million (£6.4M) grant from the Gates Foundation to develop GM cereal crops. The UK team, based at the John Innes Centre in Norwich, is the recipient of one of the largest single investments into GM crops in the UK. The team is aiming to improve corn, wheat and rice crops in order to help African farmers who cannot afford fertilizers. Not only would this help those in the poorest regions of the world, but it would also reduce emissions as fertiliser production is a notoriously heavy polluter. The John Innes Centre is also trying to engineer cereal crops that would help absorb nitrogen from the air — as peas and beans do — rather than needing chemical ammonia spread on fields. Speaking to the BBC, Professor Giles Oldroyd from the John Innes Centre said that his team’s project was vital for poorer producers and could have a “huge impact” on global agriculture. “We believe if we can get nitron fixing cereals we can deliver much higher yields to farmers in Africa and allow them to grow enough food for themselves,” he said. It isn’t particularly surprising that the Gates Foundation has invested in such a project as Bill and Melinda Gates have always been strong supporters of revolutionizing African agriculture. Of course, opposition groups, such as GM Freeze, have expressed concern, saying that the results will not be achieved for decades at best and that global food shortages could be addressed now through improving distribution. So where do you stand? 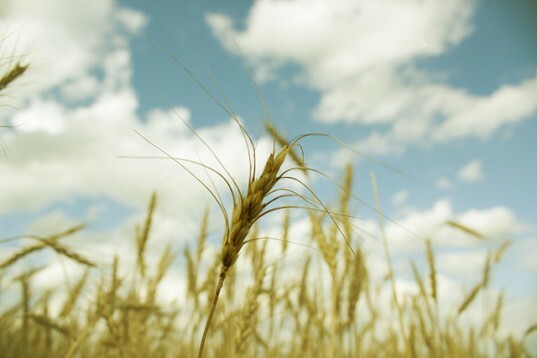 Could GM crops save the world? Or should the Gates Foundation be spending its money elsewhere? It makes sense to do it. Not in exclusion to doing other things like fixing the wastage in the supply chain but as well as. The trouble with opposing methods of resolving a problem is that none of them are the answer on their own, but each side proponents always advocate them as the only strategy to do. The truth is that the GM crop - as described in this case - could have major benefits and any negatives will have to be understood as part of its development. You can't know what the negatives will be until the research has been completed. However, even *if* this new cereal crops works it won't be the only answer. We need to do both solutions given in this article because individually they're only going to solve part of a complex problem. There are many other pressing issues with our farming/supply/crop-breeding that could be addressed too and we should tackle them all rather than present the argument simplistically as either "Option A" or "Option B".